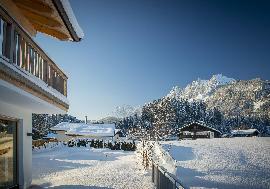 This traditional property is idyllically situated on the western outskirts of St. Johann in Tyrol. 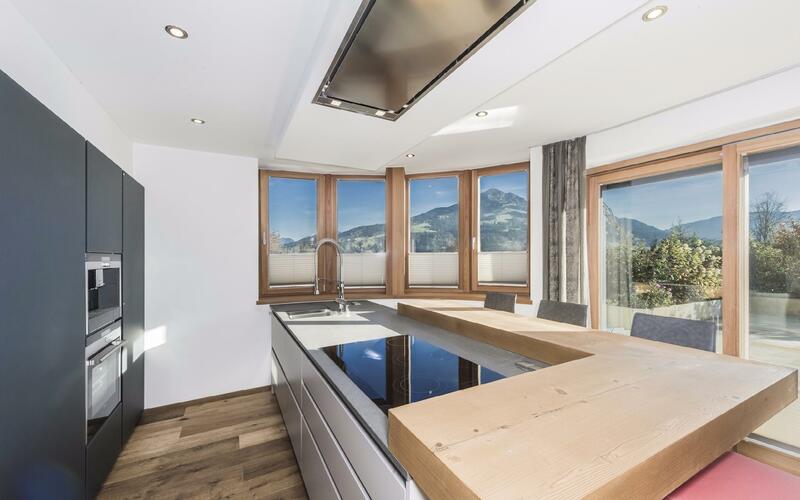 From this luxurious property, you can enjoy the nearly 360 degree unobstructed view over the surrounding alpine world. 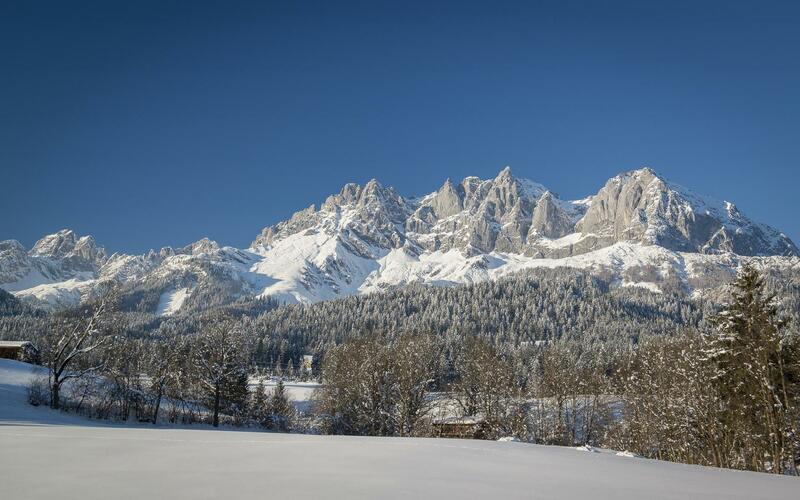 The Wilder Kaiser and Niederkaiser mountain chain as well as the Kitzbüheler Horn and Hahnenkamm are directly within sight. 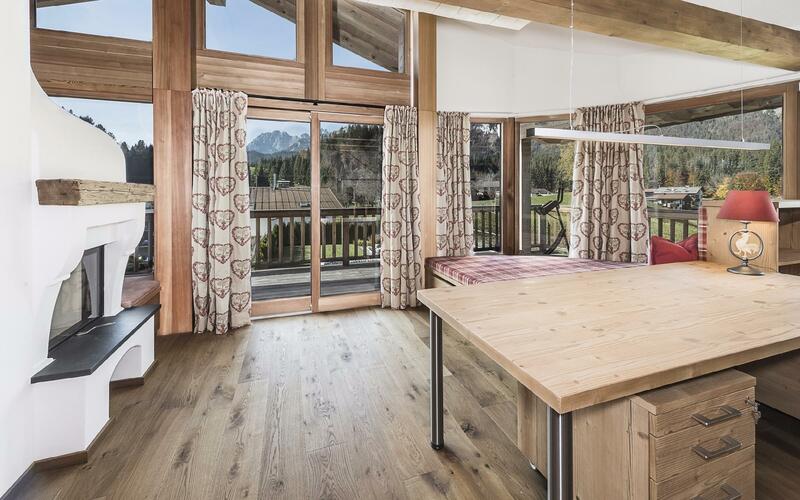 The mountains offer not only a picturesque panorama, but the alpine landscape is also perfectly suited for a wide range of sports and recreational activities such as hiking, skiing, snowboarding and/or snowshoeing. 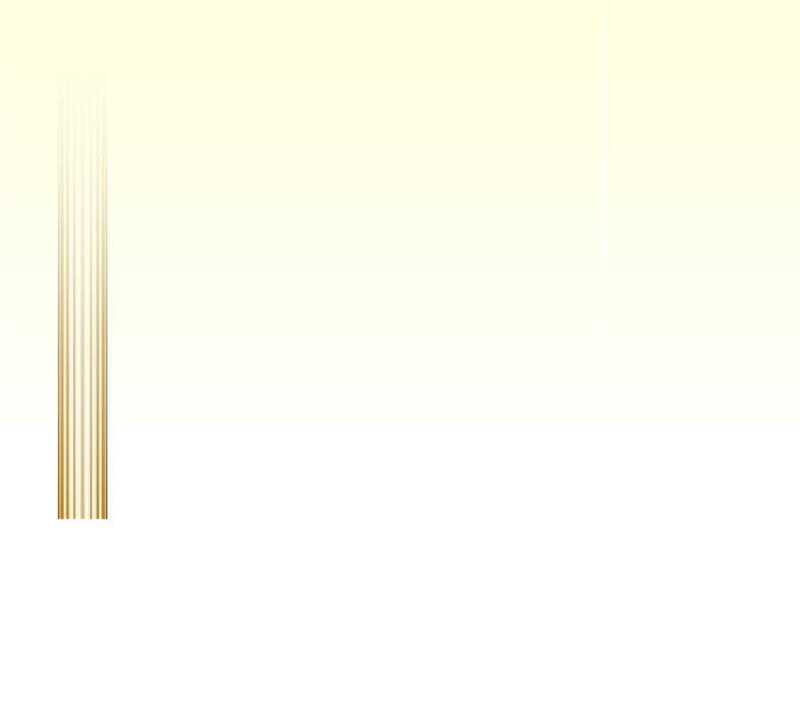 In summer, the numerous bike paths and several nearby golf courses invite you partake in sports activities. 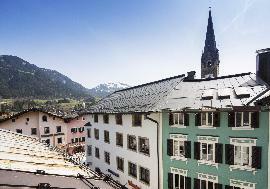 St. Johann is also ideal for shopping and wellness fans. 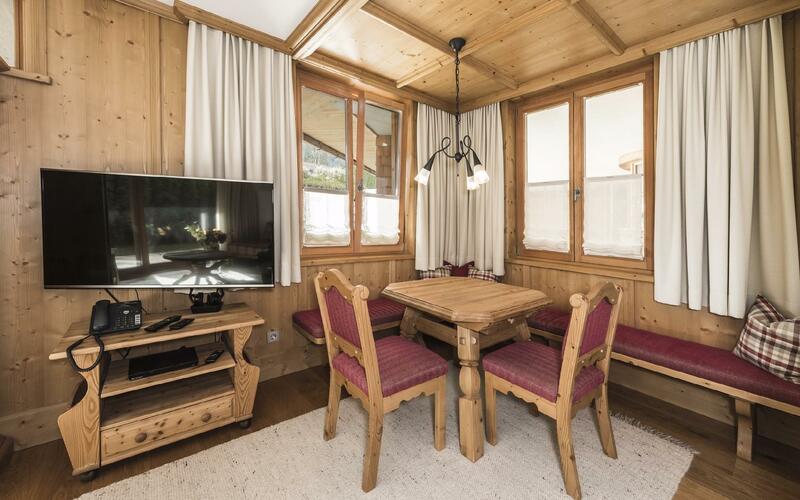 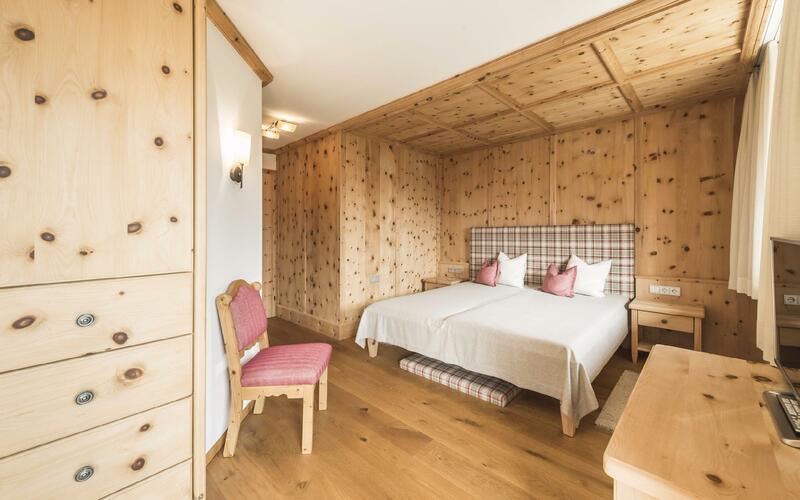 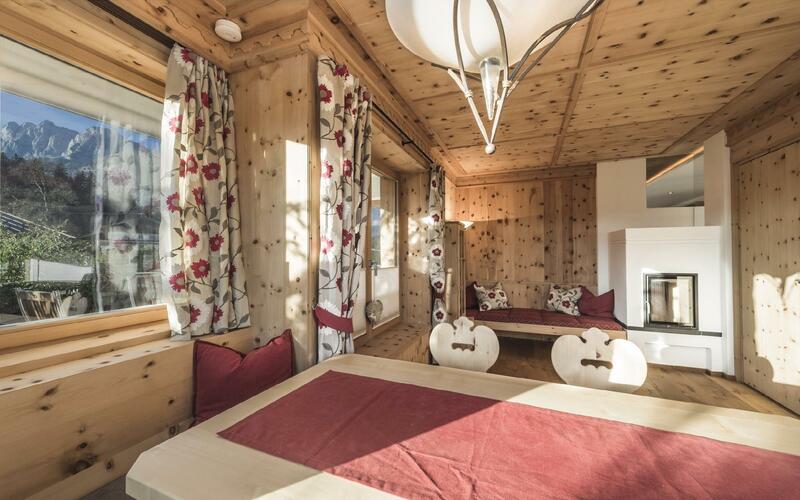 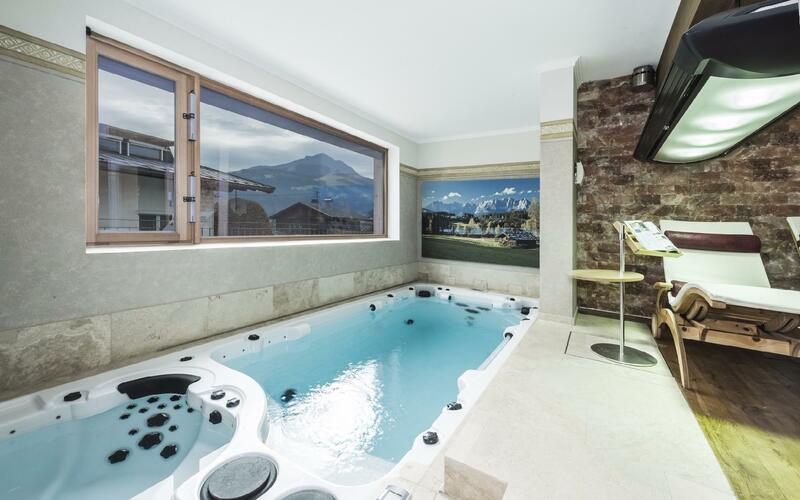 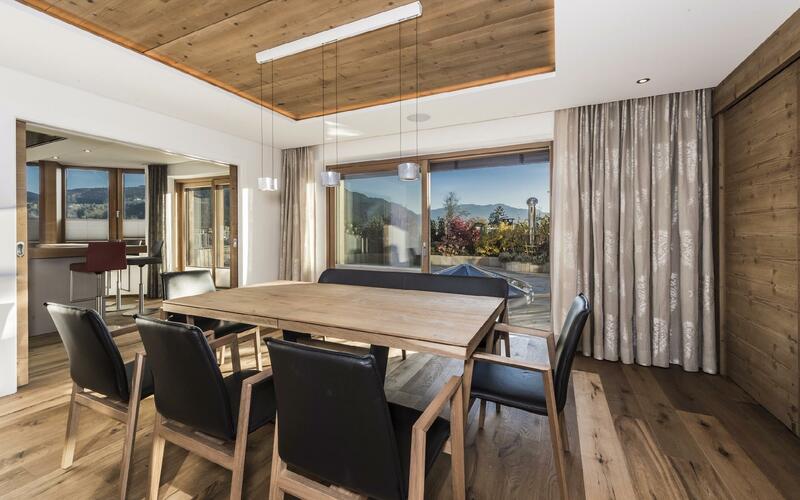 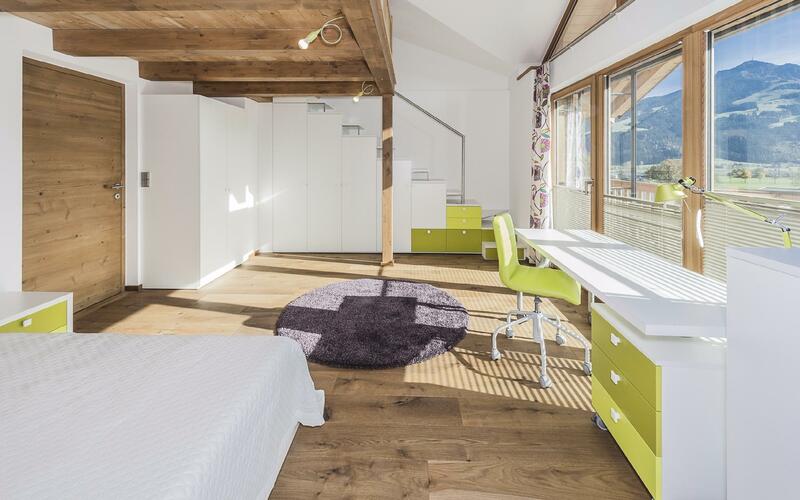 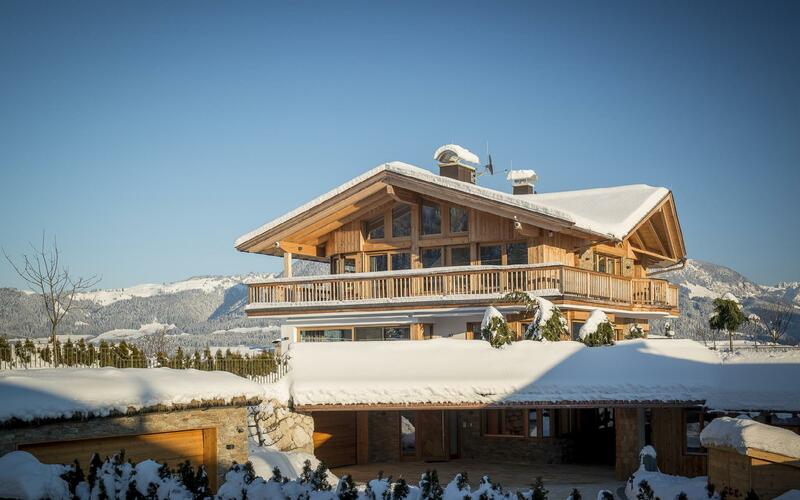 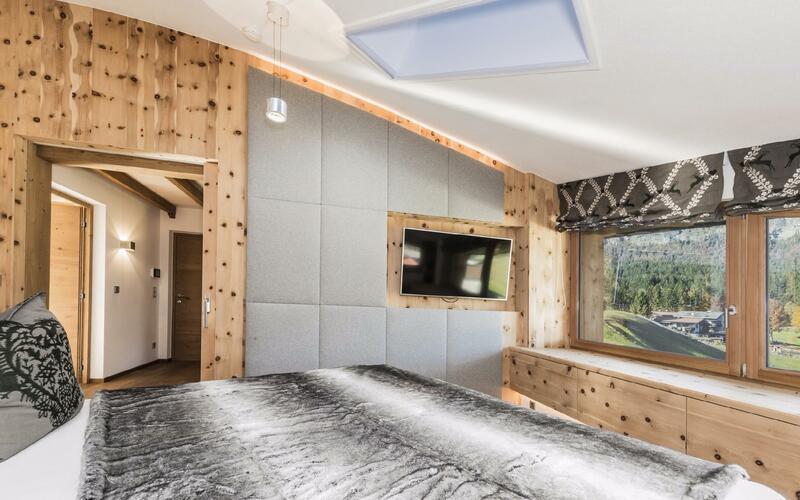 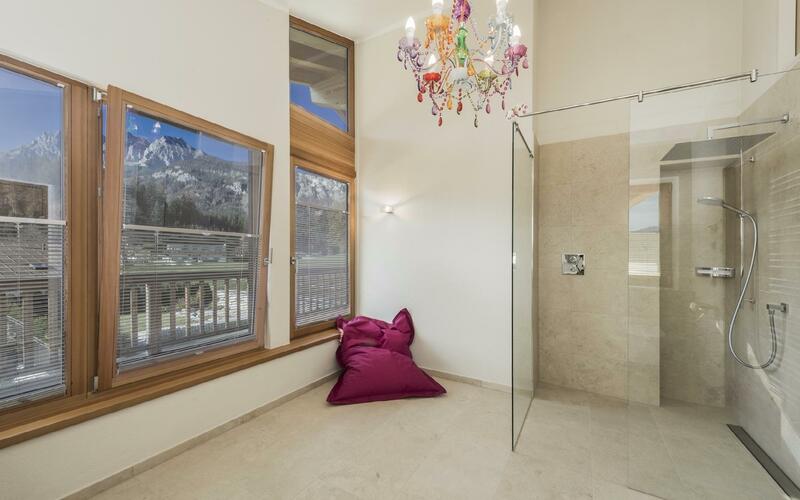 The close proximity to the glamorous town of Kitzbühel also meets the highest requirements. 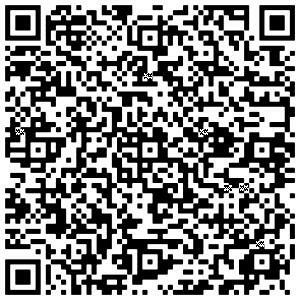 For more information regarding the property AP-ZV-BJ666, please complete your details in the form below.